Aldea de Santa Fe is a planned 345-acre community close to downtown Santa Fe. 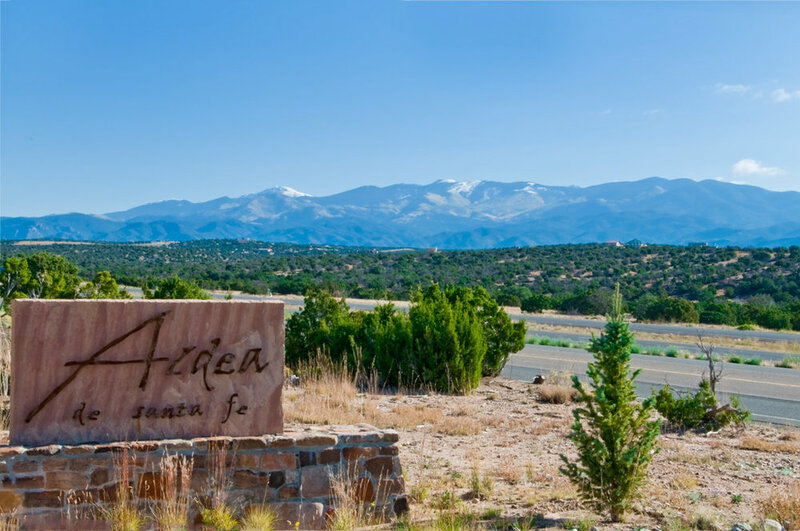 It is located Northwest of Santa Fe off of Highway 599 approximately 8 miles from Santa Fe Plaza and minutes from the world-famous Canyon Road Art Galleries and a few miles from the City Municipal Recreation Complex, including an award winning public golf course. The community consists of 479 residential lots with housing options that include single-family homes, town homes, and patio homes as well as commercial live/work units surrounding the plaza.